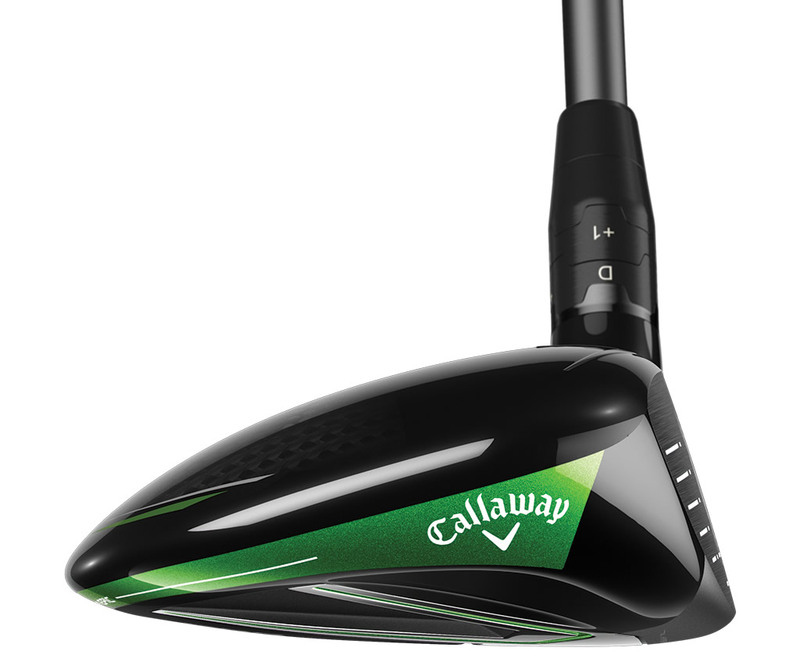 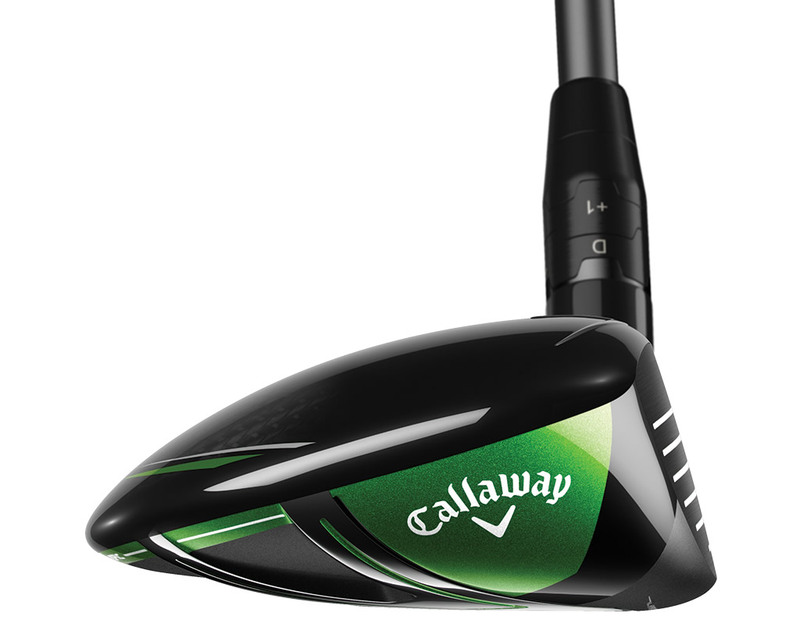 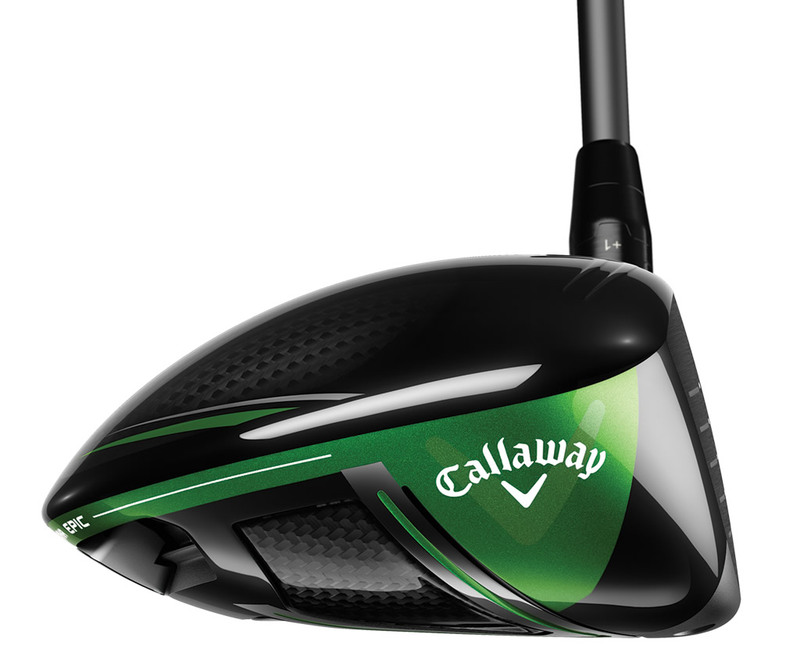 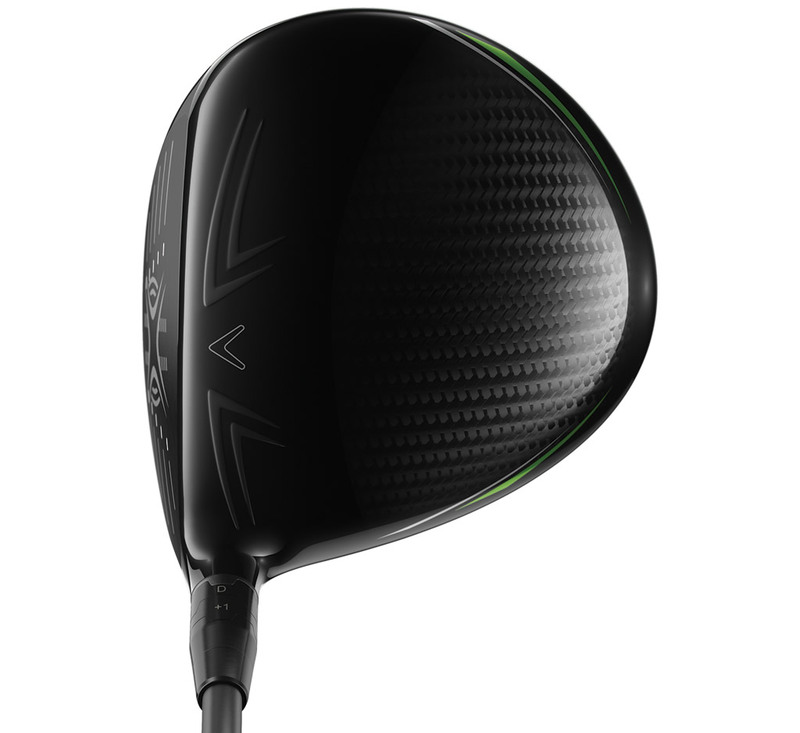 Callaway first unveiled its Big Bertha Alpha driver back in 2014, and what made this particular driver special is that it had an innovative system that allowed players to insert a rod through the sole in order to shift the club’s center of gravity lower or higher. 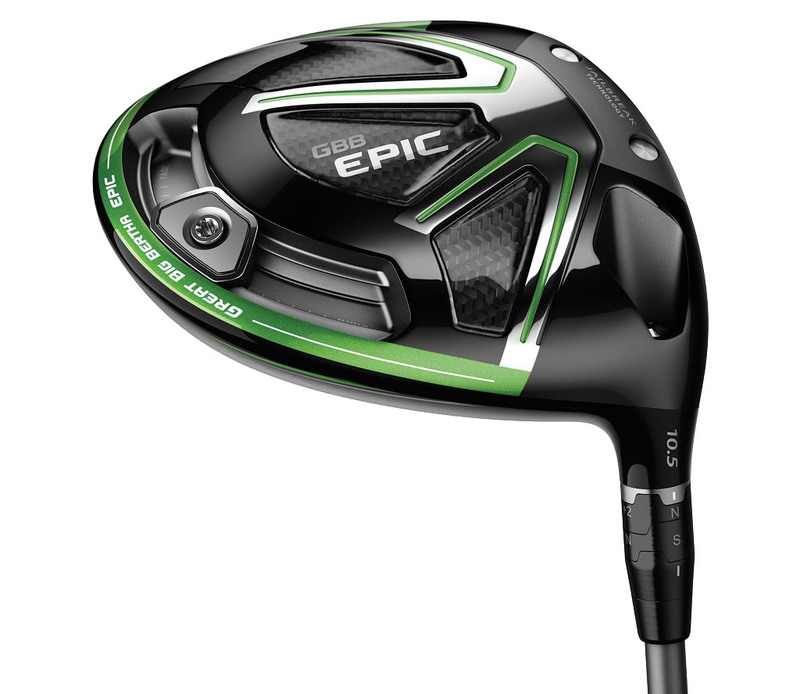 This year, the company has released a brand new series of 2017 Callaway drivers, namely the Callaway Great Big Bertha EPIC Drivers & Fairway Woods, all of which are spectacular in their own way. 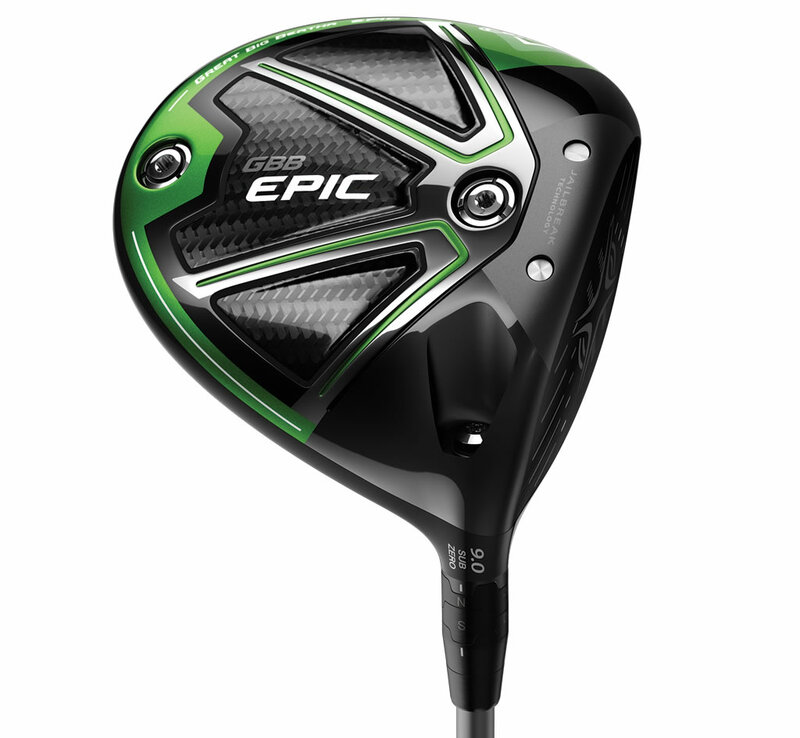 We’ll start off with Callaway’s GBB Epic Driver, which was designed specifically to provide outstanding distance for all players. 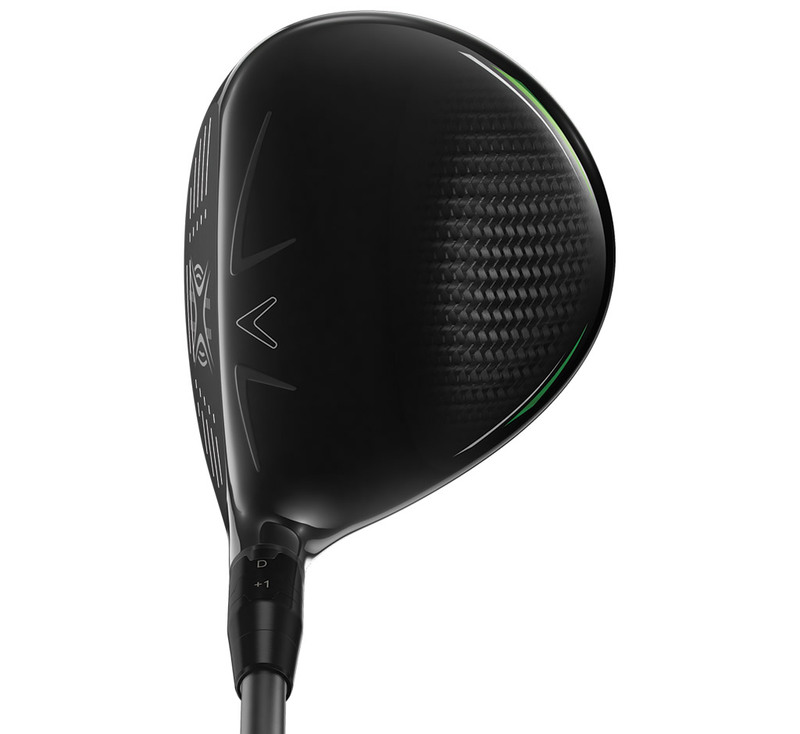 It flaunts a brand new exo-cage head construction that blends an aerospace-grade titanium cage with a triaxial carbon crown and sole, which guarantees 21 yards of shot-shaping control. 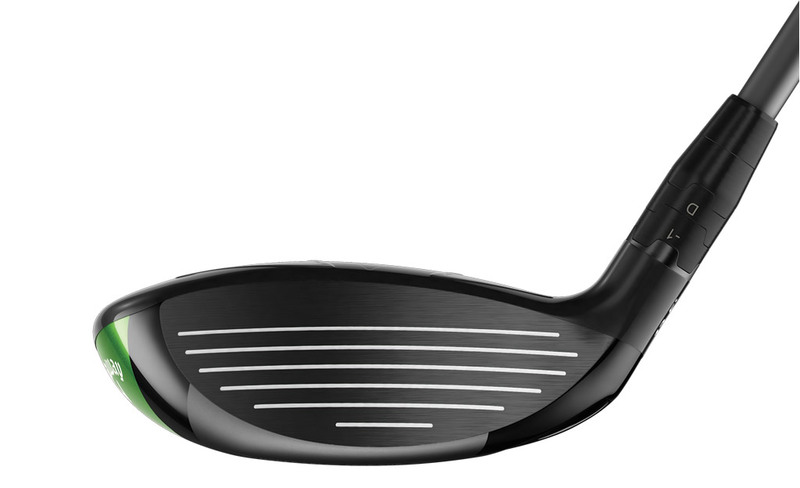 Furthermore, a proprietary Speed Step club head enhances aerodynamics by improving airflow thus offering faster swing speeds. 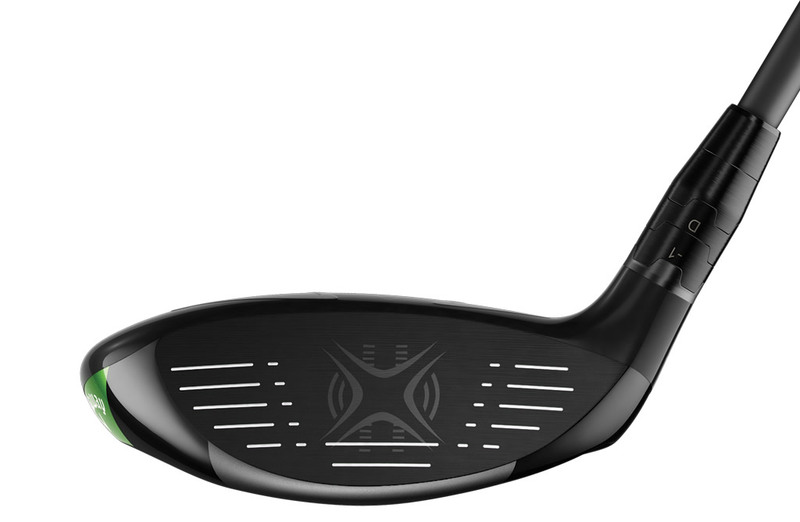 As for the OptiFit Hosel, it enables a blend of 8 different loft and lie configurations for exceptional customization. 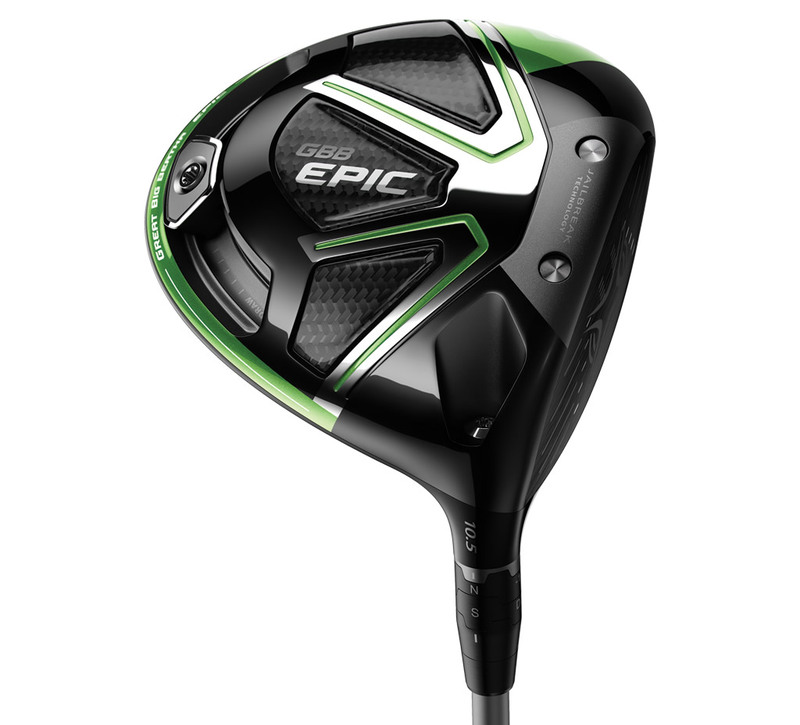 The GBB Epic Sub Zero Driver includes the same Callaway technologies that we mentioned before, such as the innovative Exo-Cage head construction, and the Proprietary Speed Step club head, but it also comes with a Project X HZRDUS T800 shaft that is the lowest-spinning Project X graphite shaft. 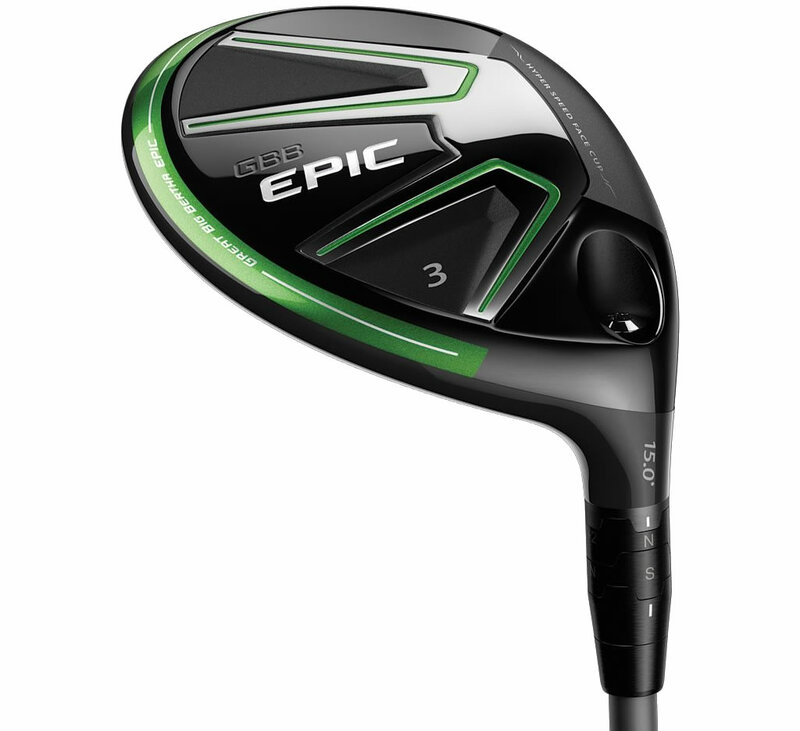 Moreover, it includes a Fujikura PRO Green shaft that’s perfect for mid/high launches, all thanks to its Core HIT system that improves stability. 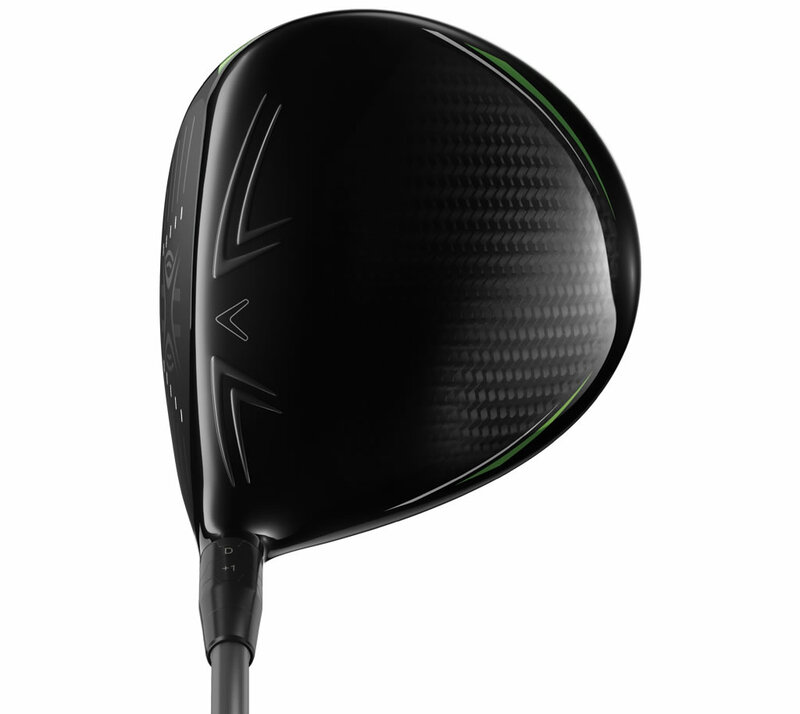 Other highlights include two interchangeable weighs, a Callaway Universal Grip and something called Jailbreak Technology, which changes the head/face behavior at impact in order to improve speed and distance. 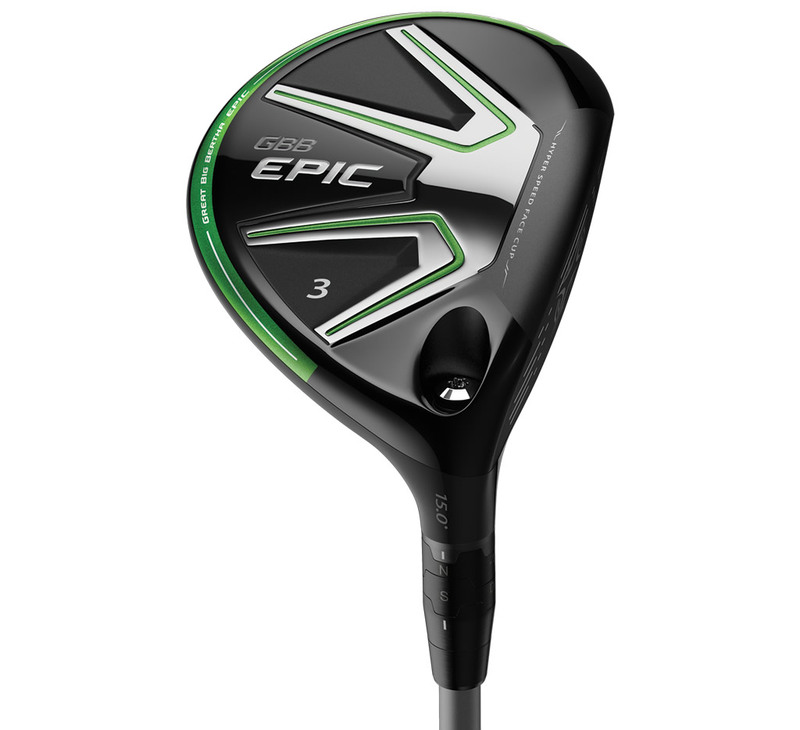 The GBB Epic Fairway Wood by Callaway includes a Triaxial carbon crown that’s 78% lighter than steel, which repositions weight in order to lower the center of gravity while increasing MOI. 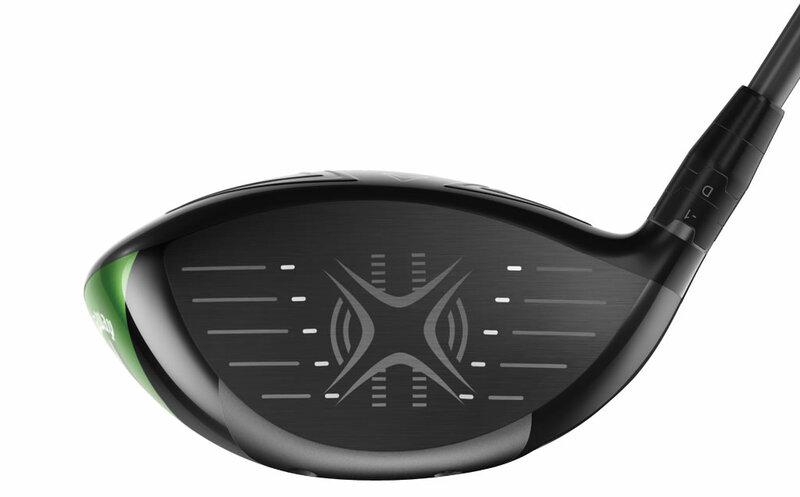 Then there’s the 4th generation Hyper Speed Face Cup, which provides faster ball speeds across the face for improved distance and efficiency, while a proprietary Speed Step head aerodynamic system enhances airflow. 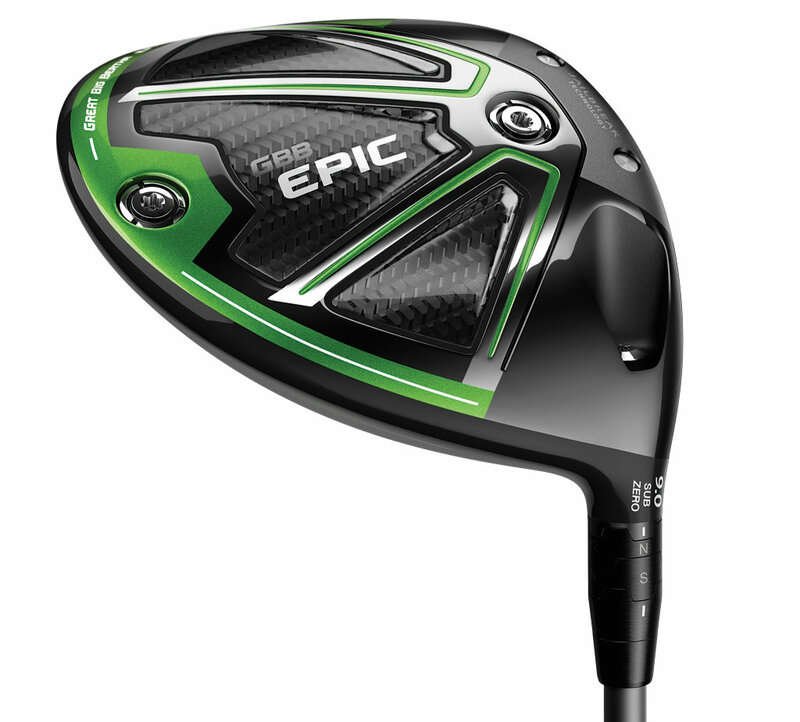 Other important details include an OptiFit Hosel, an MRC Diamana M+ Green shaft and a Project X HZRDUS T800 shaft. 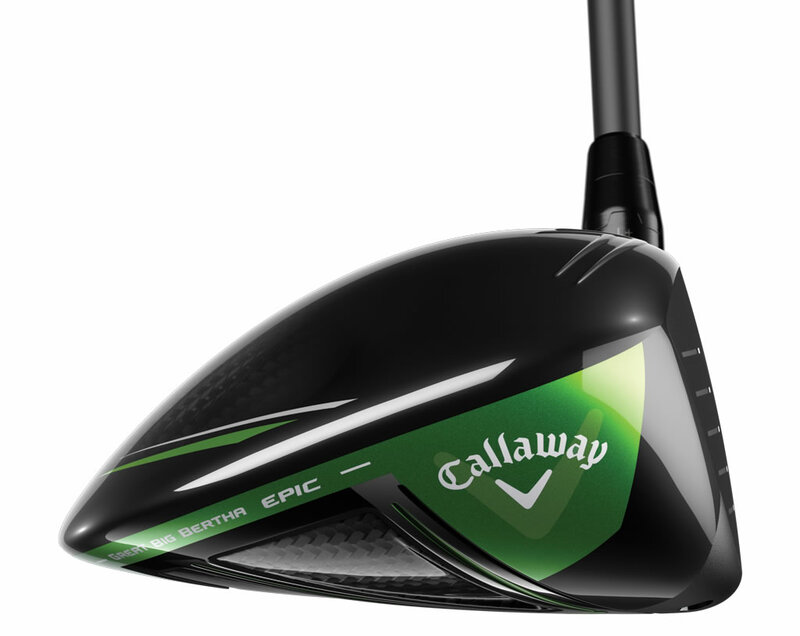 Finally yet importantly, the Callaway GBB EPIC Sub Zero Fairway Wood impresses with two interchangeable weights that can be used to adjust the spin rate and the launch angle. 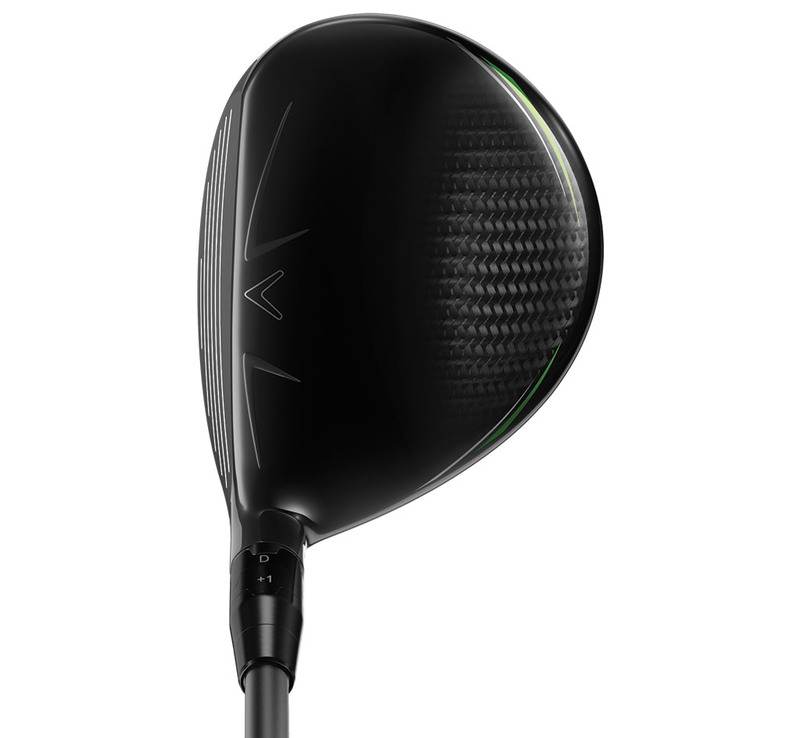 The Callaway Universal Grip also deserves a mention, as does the Aldila Rogue Max shaft that encourages low/mid launch characteristics for a stable ball. 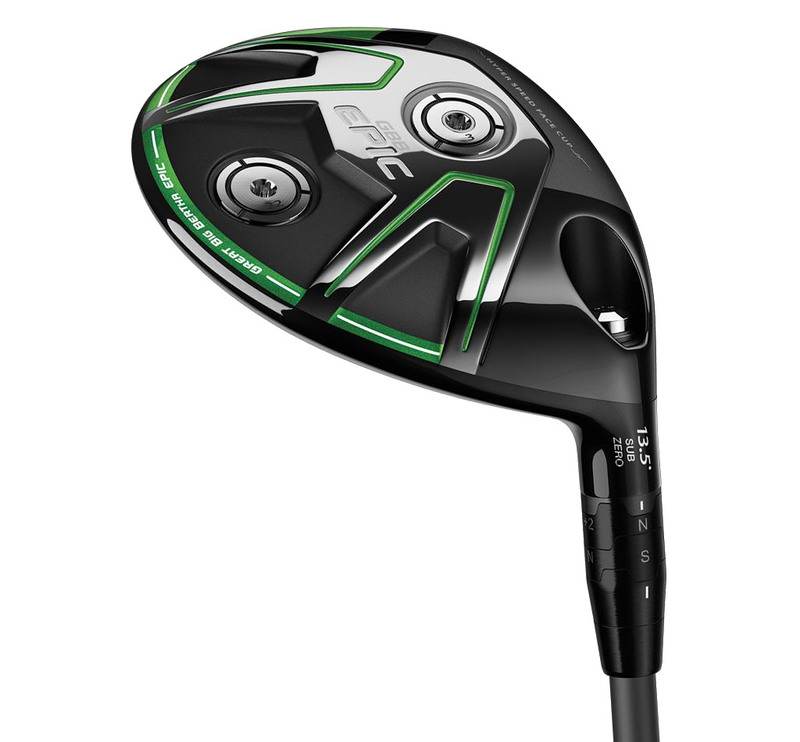 As for the Fujikura PRO Green shaft, it comes with a Core HIT for extra stability, while an OptiFit Hosel allows the user to combine 8 different loft and lie configurations. 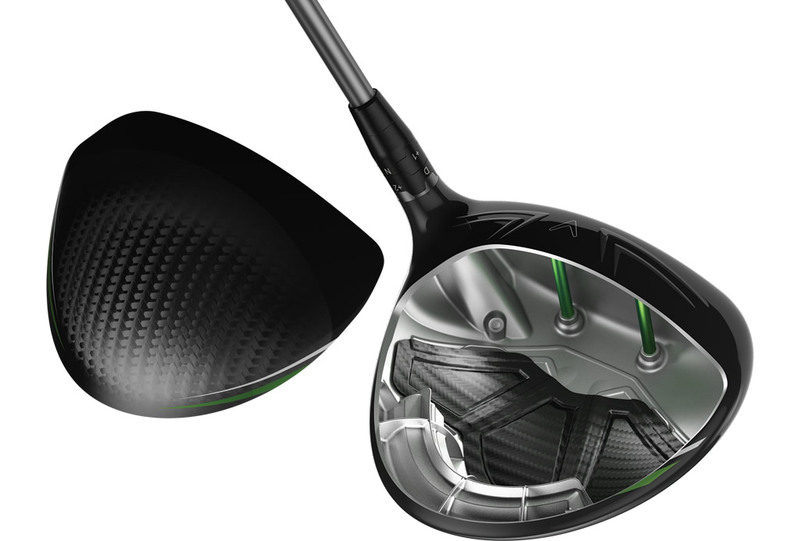 Final highlights include a Proprietary Speed Step head aerodynamic system, a 4th generation Hyper Speed Face Cup and a Triaxial carbon crown.